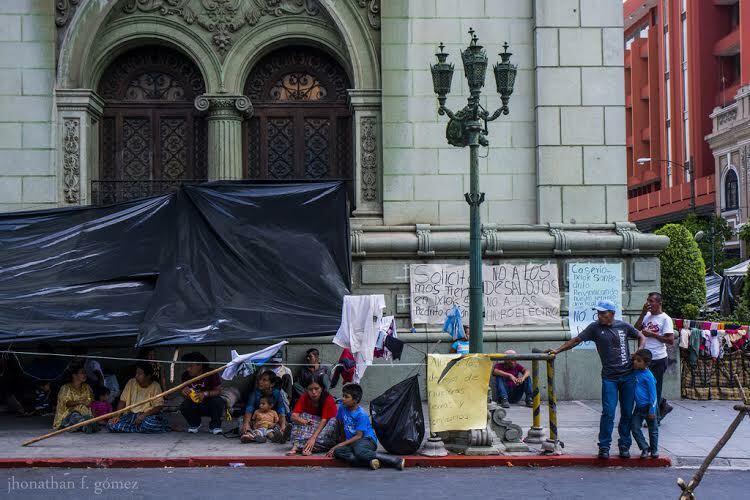 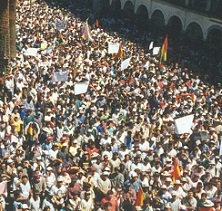 Fifteen years ago this month the people of Cochabamba, Bolivia were victorious in their now-famous showdown with one of the most powerful multinational corporations in the world, in what has come to be known as the Cochabamba Water Revolt. 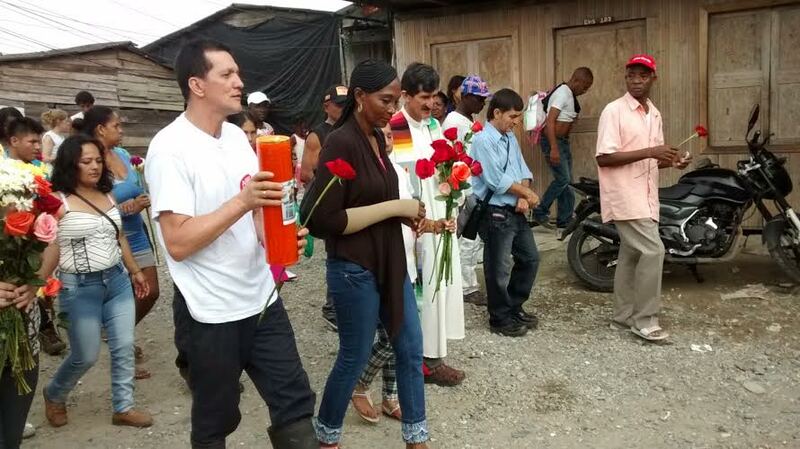 On April 13, 2014, an Afro-Colombian community of approximately 300 families known as Puente Nayero did something unprecedented in Colombia’s largest port city of Buenaventura: they formed an urban Humanitarian Space. 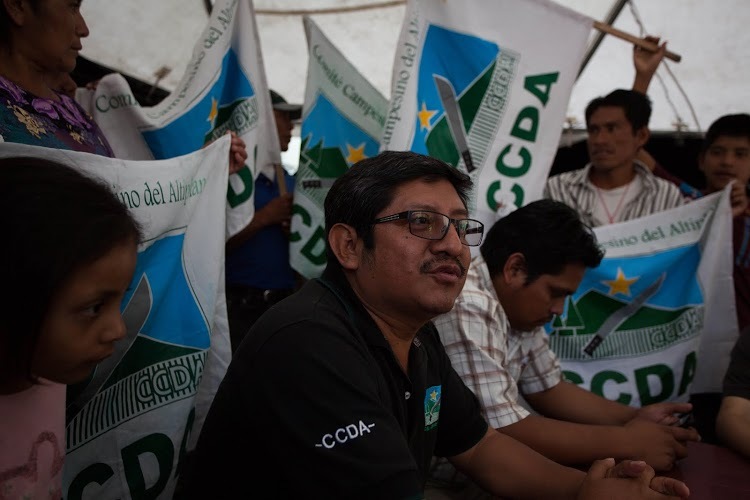 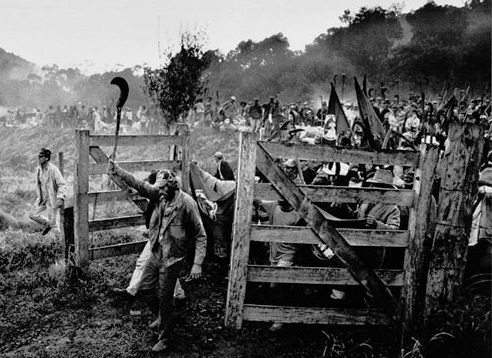 Criticizing the collusion of state security forces with paramilitaries, community members rejected the militarization of their oceanfront neighborhood and began resisting multinational companies trying to displace them from their homes.